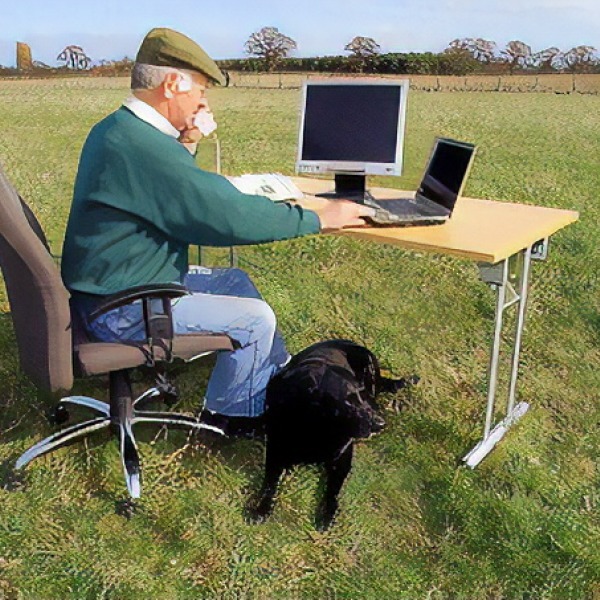 You are viewing a news and article archive for the Cambridgeshire tag (category), where older items are stored for readers to access and view. 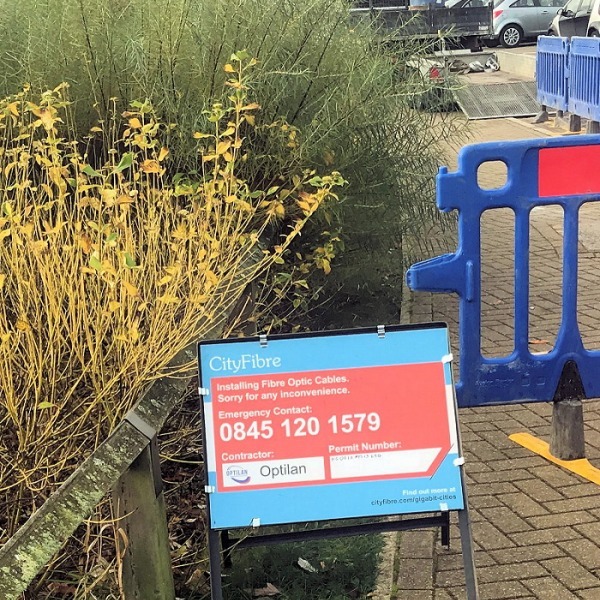 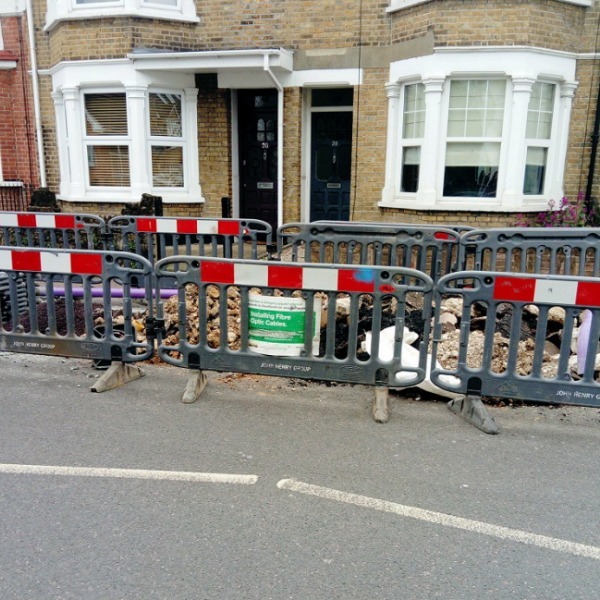 Cityfibre’s £30m deployment of a new 1Gbps capable Fibre-to-the-Home (FTTH) broadband ISP network in Peterborough (Cambridgeshire) has suffered complaints after the City Councillor for Park ward, John Peach, highlighted some “absolutely atrocious” reinstatement work. 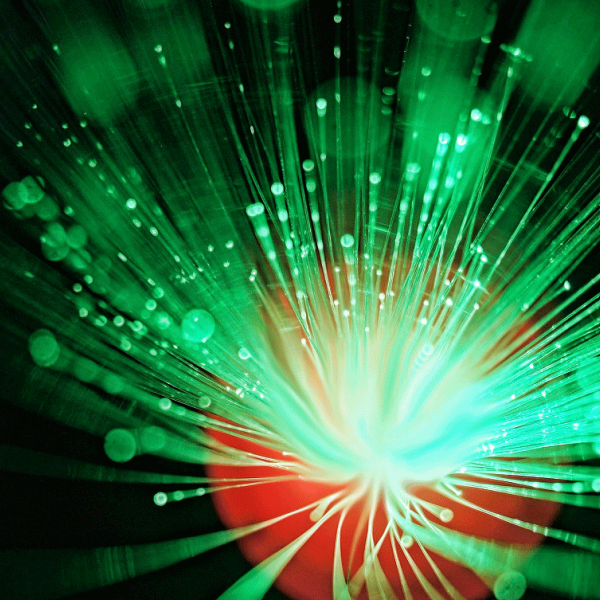 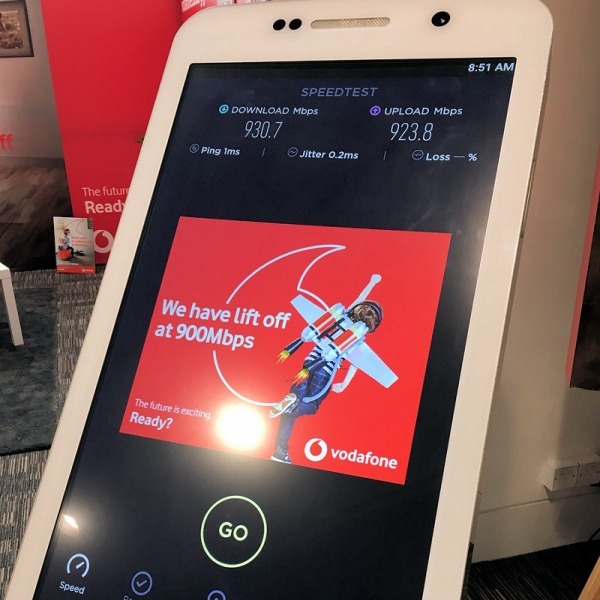 The £30m project by Cityfibre and UK ISP Vodafone, which last year started deploying a new 1Gbps capable Fibre-to-the-Home (FTTH) broadband network across the Cambridgeshire city of Peterborough, this week achieved an important milestone by connecting its first homes. 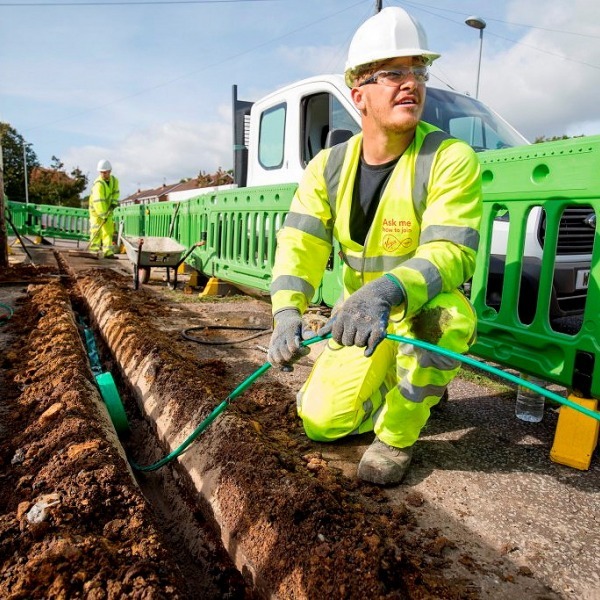 The joint £30m plan by Cityfibre and UK ISP Vodafone to deploy a Gigabit capable Fibre-to-the-Home (FTTH) broadband network across the city of Peterborough (Cambridgeshire) has finally entered the build stage this week, with the first civil engineering work getting underway around Dogsthorpe. 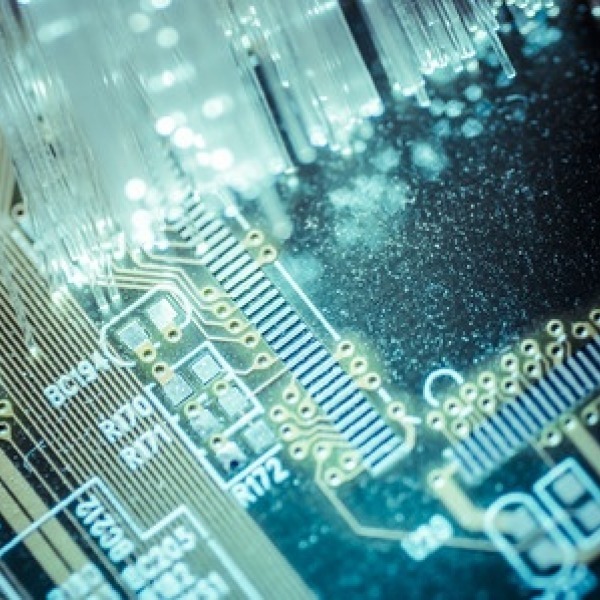 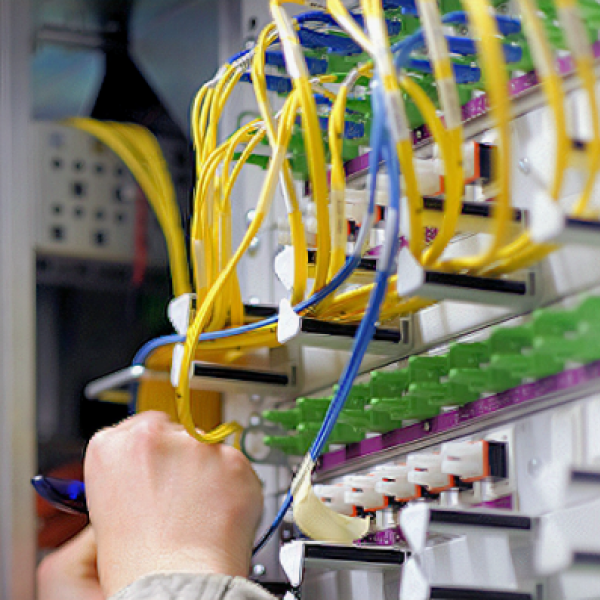 Business ISP MLL Telecom, together with its partner Cityfibre, will invest £2.25m to extend their core infrastructure after the former was awarded the EastNet contract to deliver a new Wide Area Network (WAN) solution and centralised services to Cambridgeshire County Council, as well as the wider community. 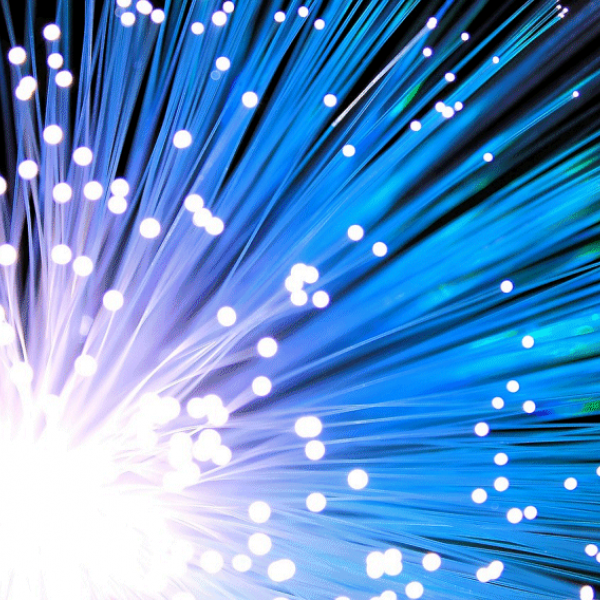 Fibre optic builder Cityfibre and ISP Vodafone have today announced that the next UK city to benefit from their joint deployment of a new 1Gbps capable Fibre-to-the-Home (FTTH/P) broadband service will be Peterborough (Cambridgeshire), which is supported by an investment of “at least” £30m. 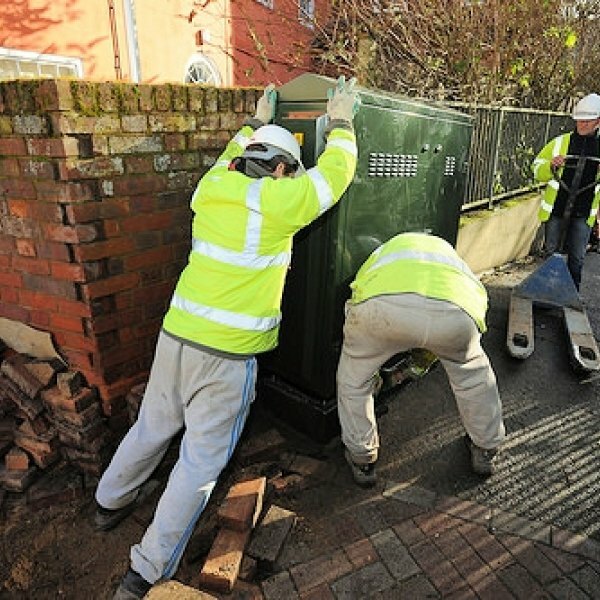 The Cambridgeshire and Peterborough Combined Authority in England has today proposed to invest a further £5.5 million into helping expand the availability of 300Mbps capable FTTP “full fibre” broadband, as well as improving Mobile (4G and 5G) and public WiFi coverage over the next 4 years. 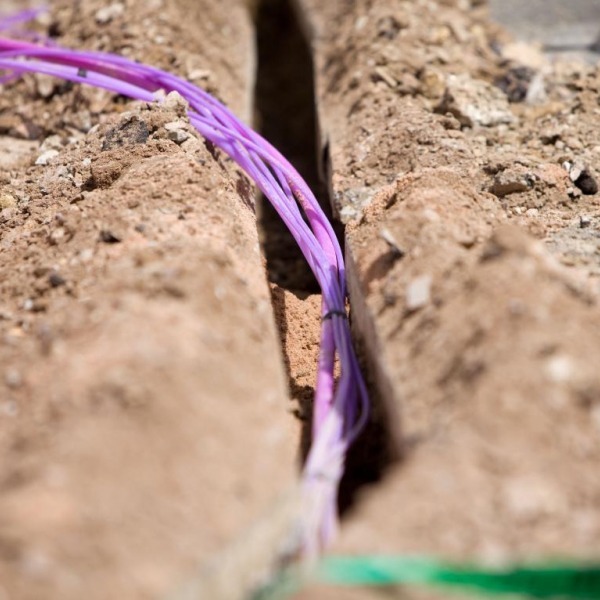 A number of residents in the large Cambridgeshire village of Papworth Everard, which has a population of roughly 3000, claim to have been taken by surprise after Virgin Media’s four year old trial of a 1Gbps capable Fibre-to-the-Home (FTTH/P) broadband network suddenly came to a halt. 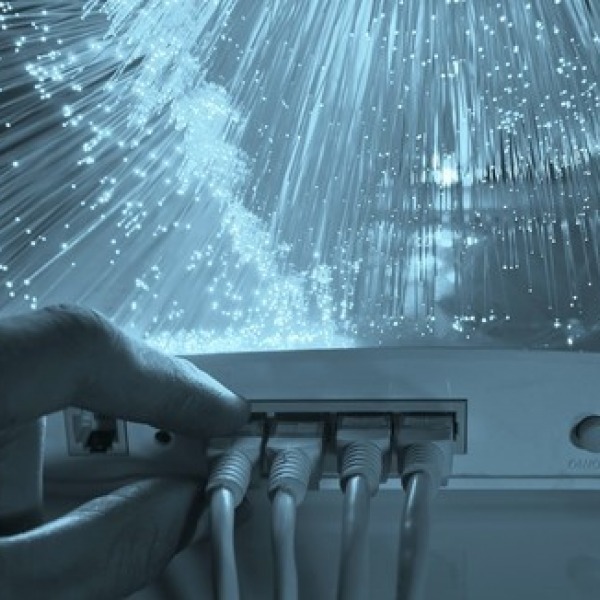 A new provider called Cambridge Fibre Networks, which doesn’t yet appear to have a website, has applied to Ofcom for Code Powers in order to help it construct a new multi-Gigabit speed “full fibre” (FTTH/P) broadband network for homes and businesses around the East and West of Cambridge. 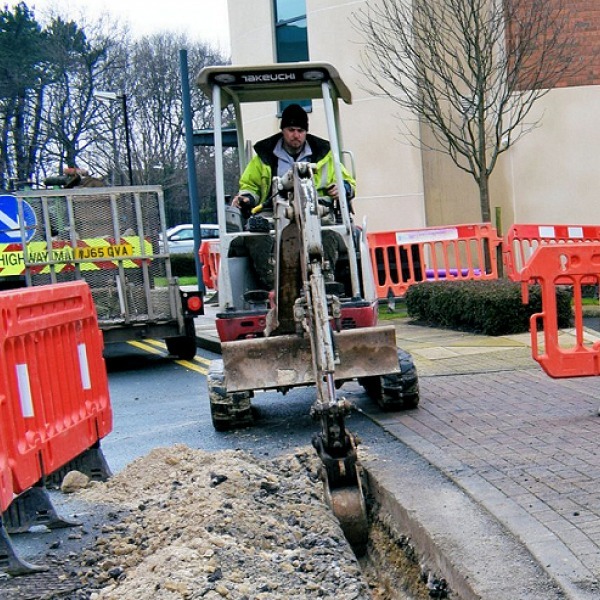 The Cambridgeshire County Council has announced the completion of their Phase 2 Broadband Delivery UK contract with Openreach (BT), which has successfully expanded the coverage of FTTC/P based fixed line “superfast broadband” (24Mbps+) networks to 95% of local premises by the end of 2017.